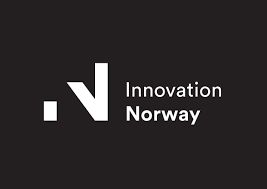 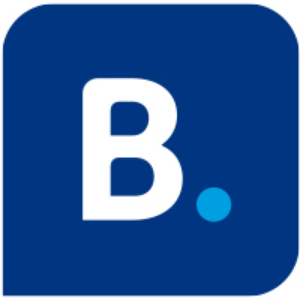 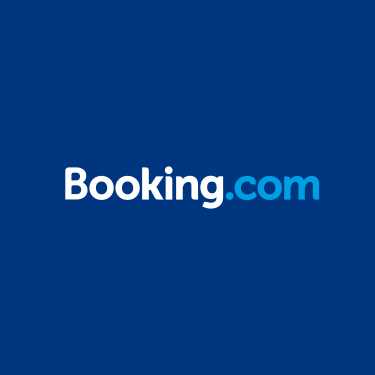 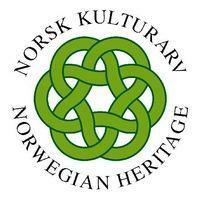 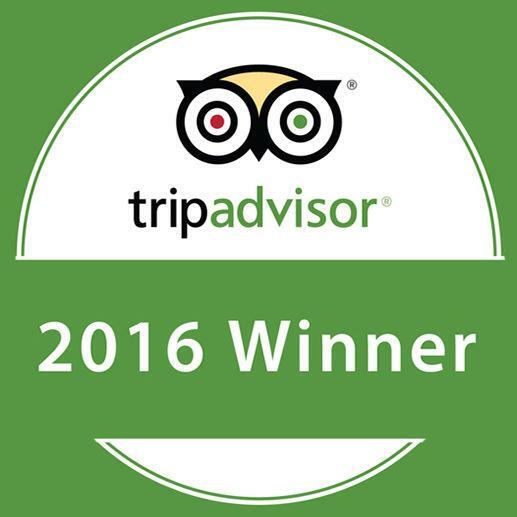 In 2016 Basecamp Spitsbergen was nominated as one of the three leading tourism companies in Norway. 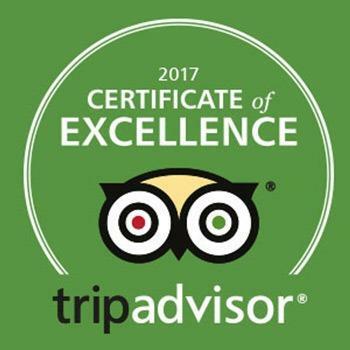 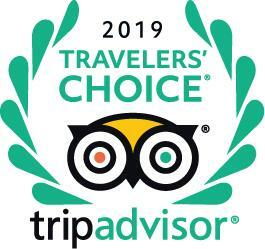 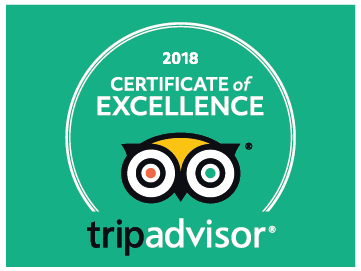 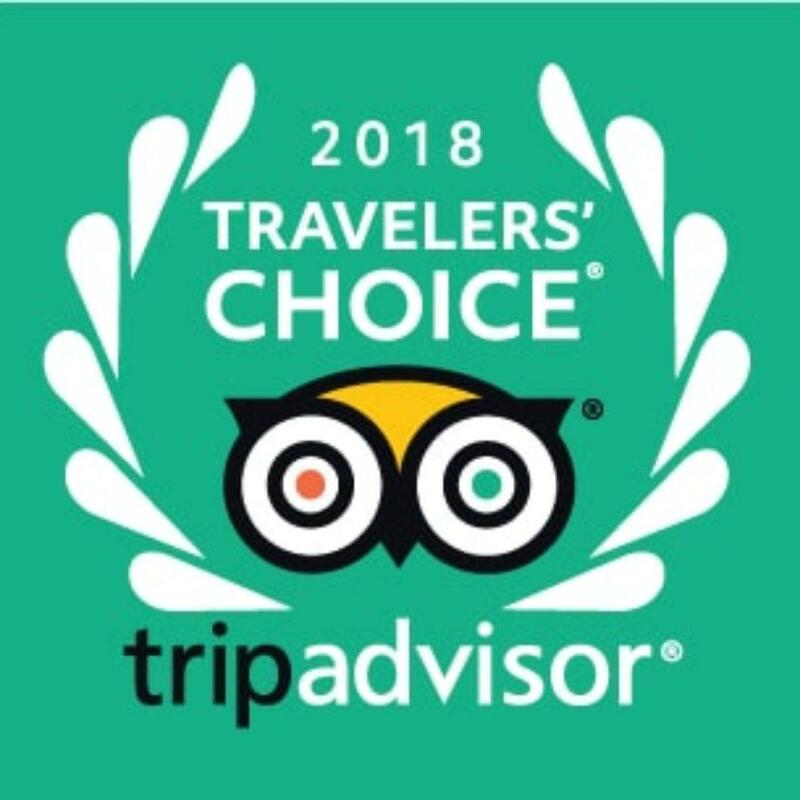 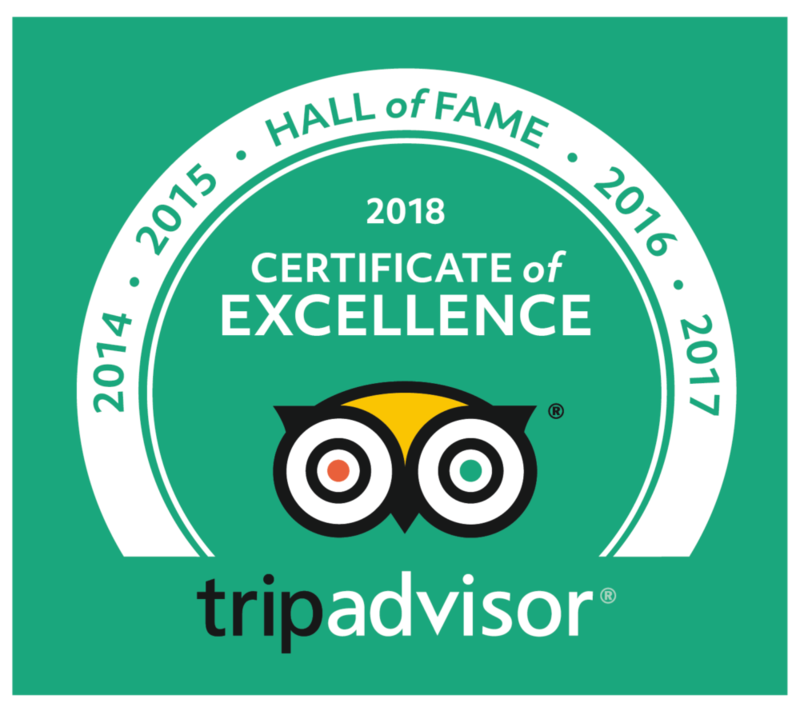 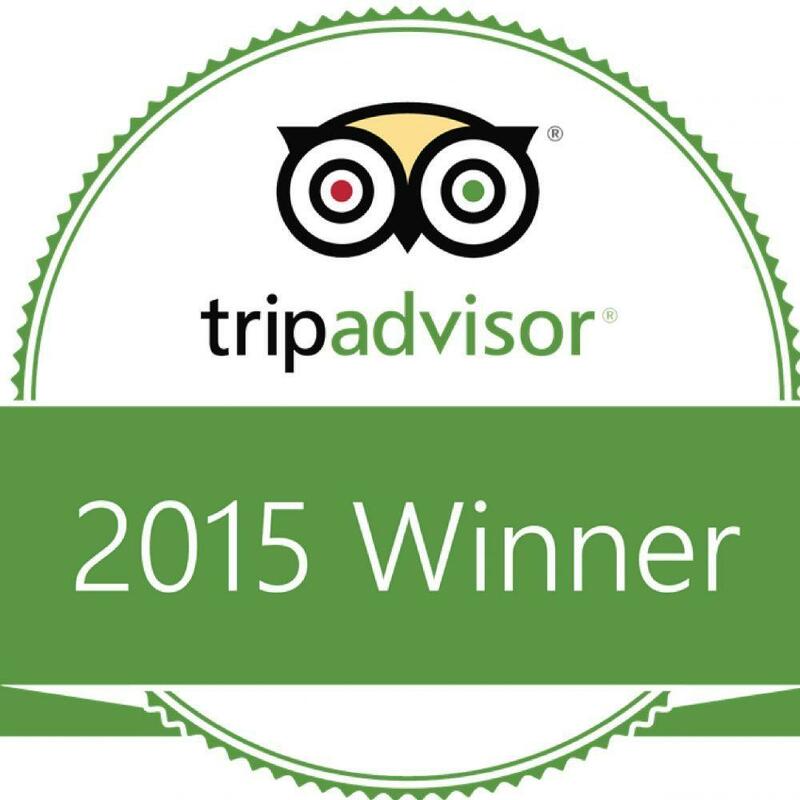 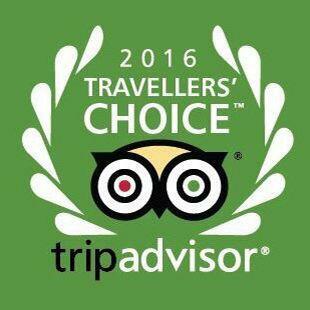 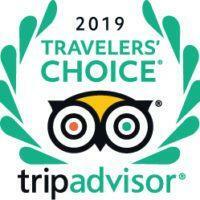 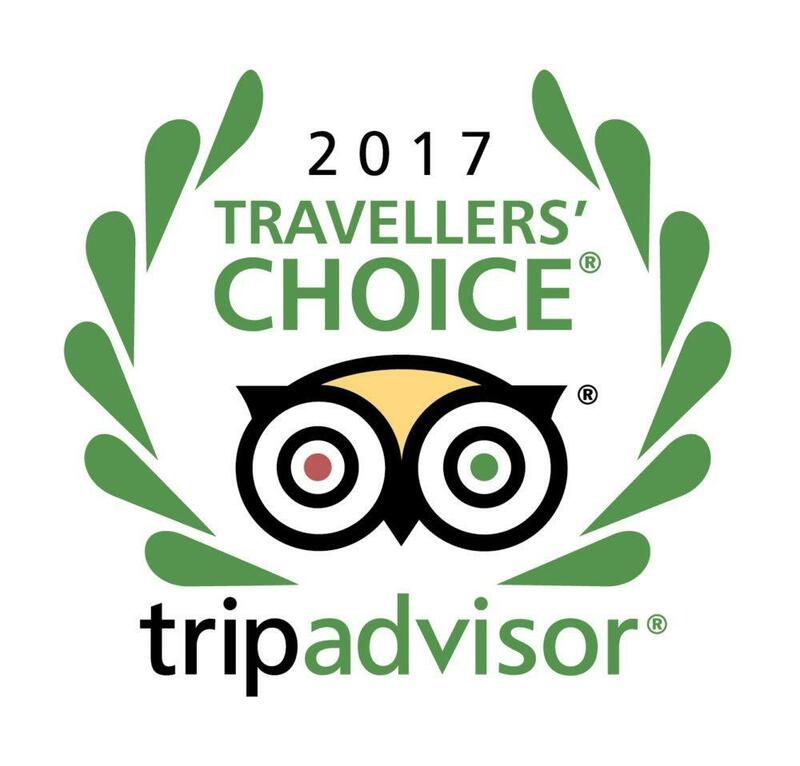 In in 2016, our wilderness hotel, Isfjord Radio in Spitsbergen was awarded Tripadvisor's Certificate of Traveller's Choice. 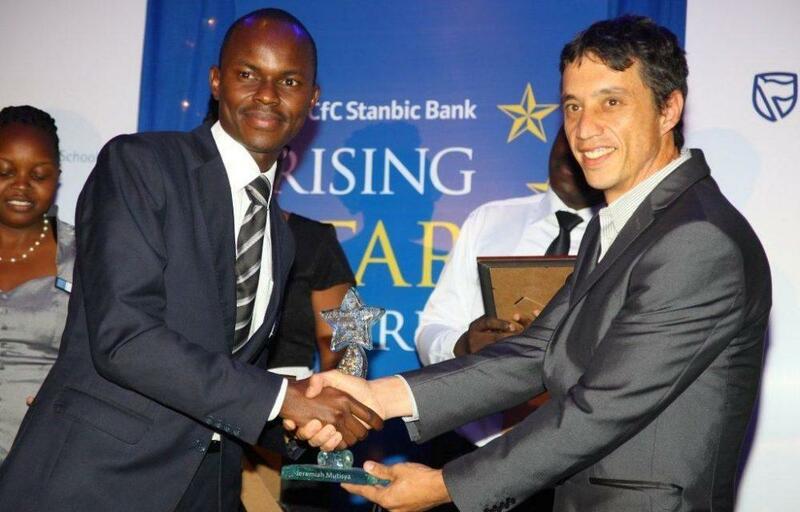 Naboisho Conservancy emereged 2015 Winner – Best Community Conservancy in Eco Warrior Awards. 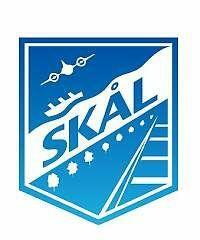 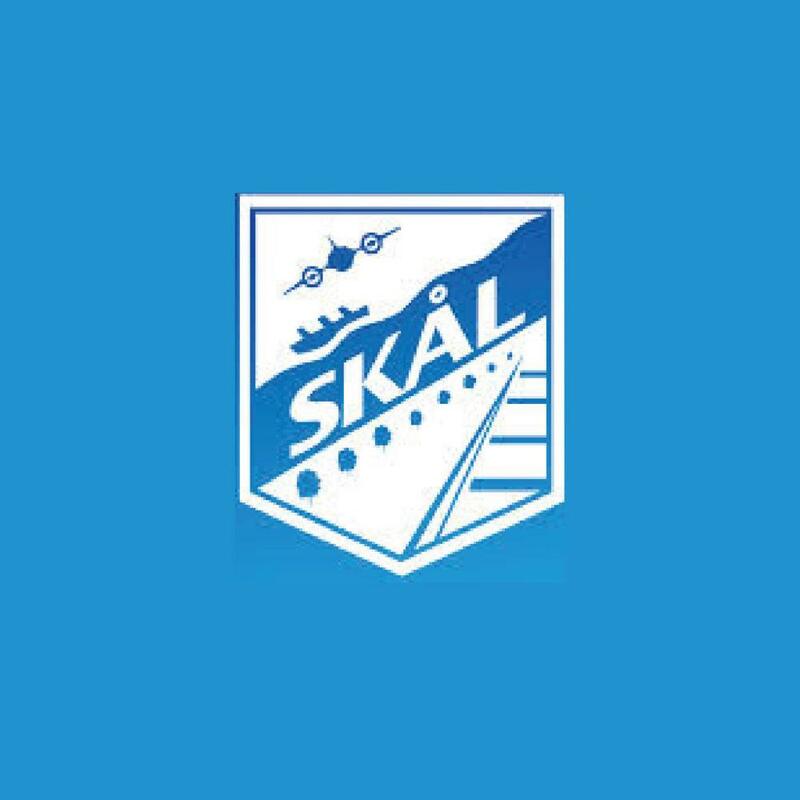 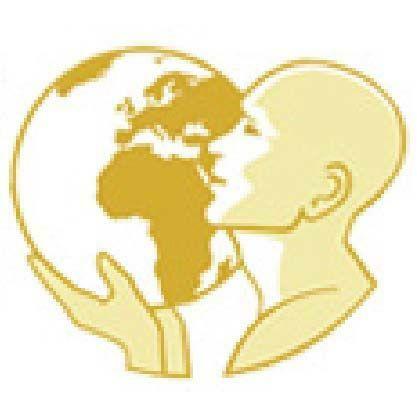 Basecamp Explorer Kenya is the winner of the 2015 Skål Sustainable Tourism Award in the category of Rural Accommodation. 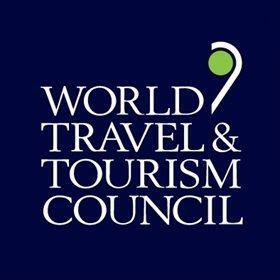 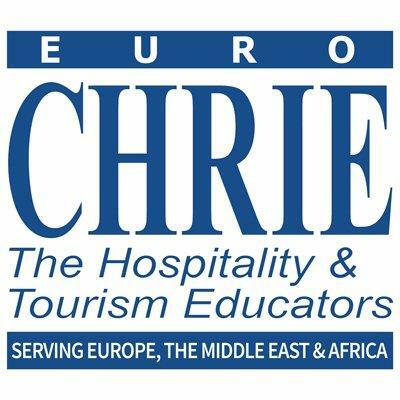 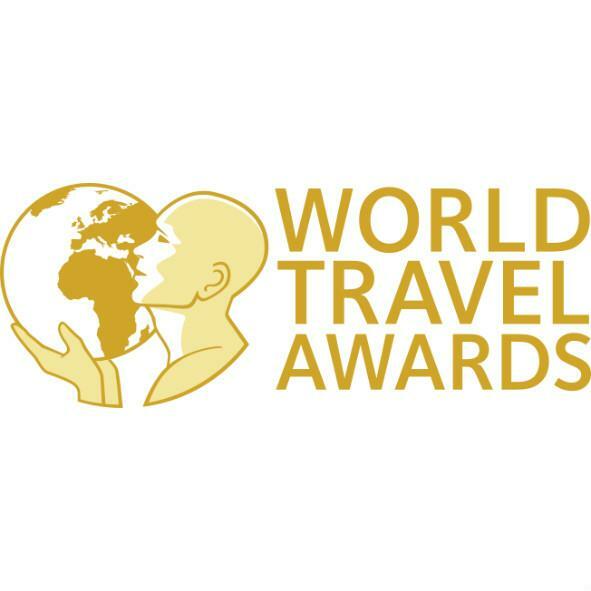 World Travel awards choose Masai Mara National Reserve as Africa's Leading National Park in 2015. 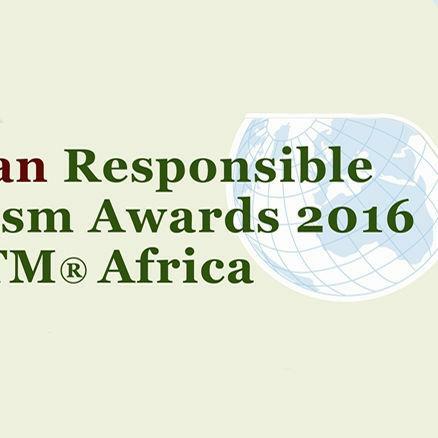 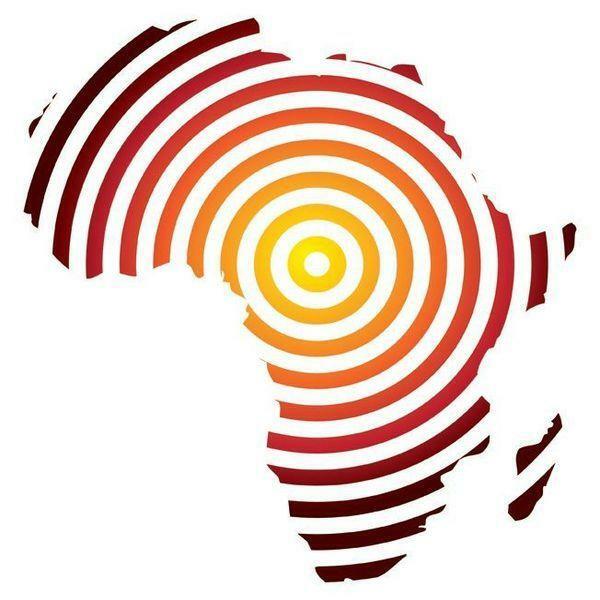 In 2014, Basecamp was awarded Membership Certification by ATTA (the African Travel & Tourism Association). 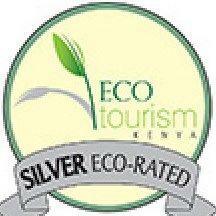 In 2013, Eagle View at Mara Naboisho was awarded a Silver Eco-rating by Eco-Tourism Kenya. 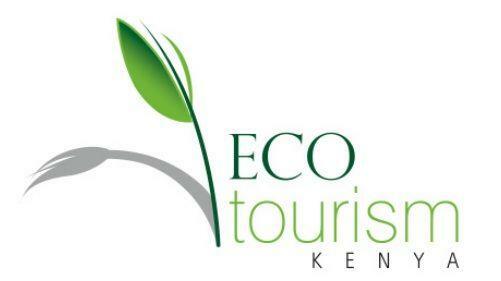 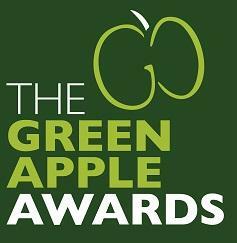 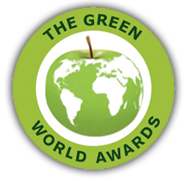 In 2013, Basecamp Kenya-guide Derrick Nabaala was named Eco-tourism Guide of the Year 2013 at the Eco Warrior Awards. 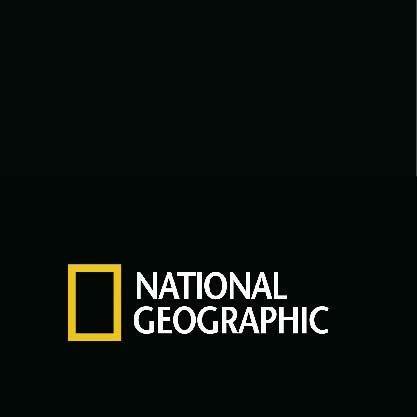 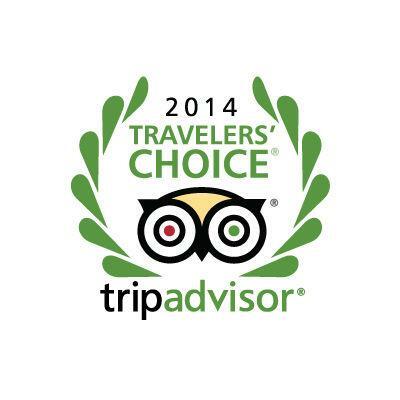 In 2013, Eagle View was selected one of the 25 Best Eco-Lodges in the World by National Geographic Traveler Magazine. 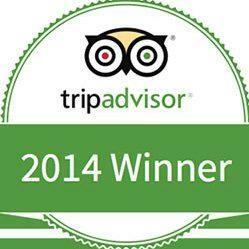 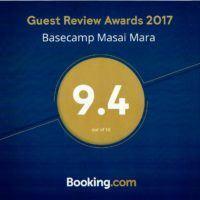 In 2013, Basecamp Hotel was awarded Tripadvisor's Traveller's Choice of 2013. 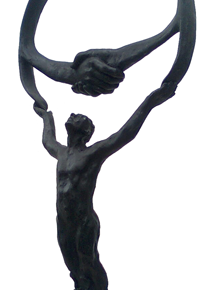 In 2010, Basecamp Explorer was nominated by the International Chamber of Commerce for a ‘Business for Peace award’. 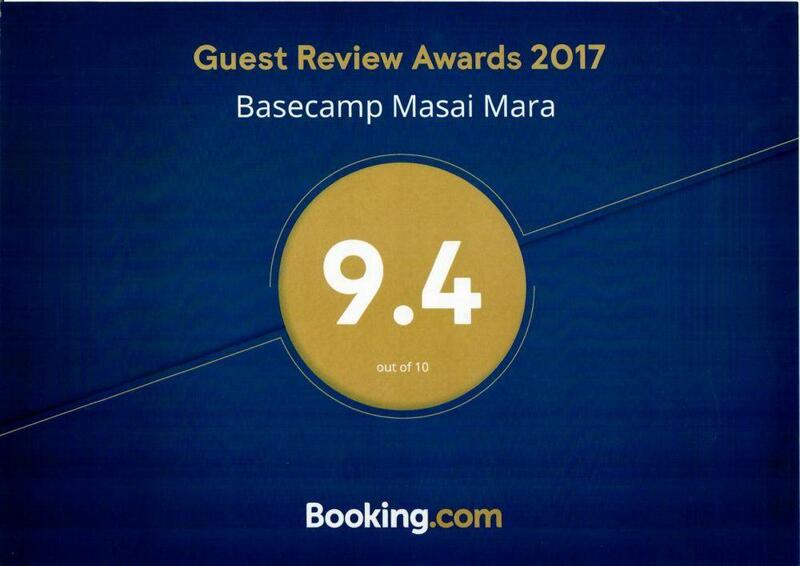 In 2009, Basecamp Masai Mara was awarded a Skål International Ecotourism Award in the Rural Accommodation category. 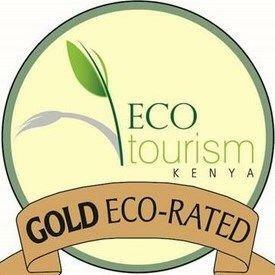 In 2008, Basecamp Masai Mara was awarded a Gold Rating by Ecotourism Kenya.